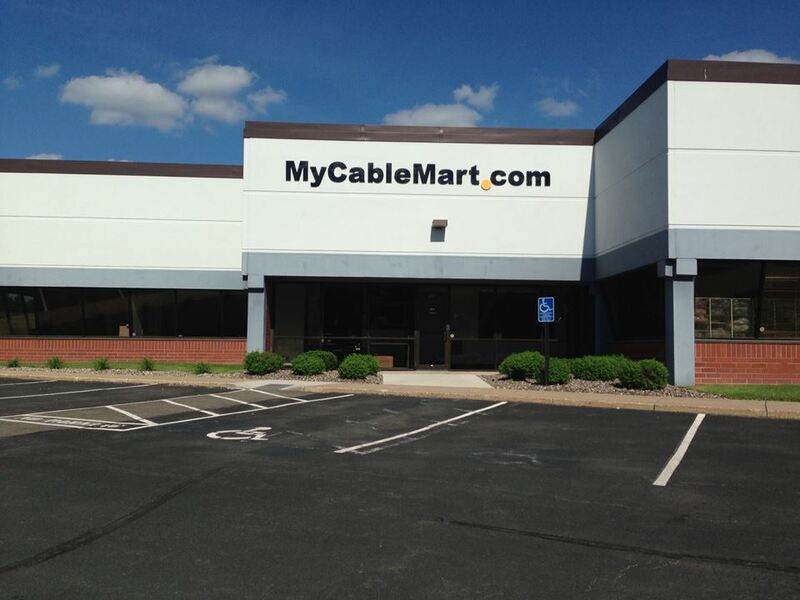 My Cable Mart was registered as a business in the state of Minnesota on October 28, 2005. On December 4, 2006 we changed our tax structure to an "LLC" and an S-Corporation. Our initial 2 years were run as a very small "home-based" business. 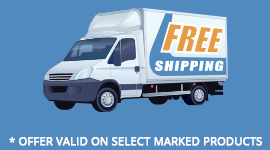 Our inventory was initially purchased from trusted distributors, and we shipped out daily using the the postal service. On December 6, 2006, we moved into a 1200 sq ft warehouse in Eden Prairie, MN (a first-ring suburb of Minneapolis) and hired 1 full-time staff to assist in operations. 2006 was an exciting time for the home theatre business as the first LCD and plasma TVs were hitting the market. The big "digital conversion" was just starting! On October 2, 2007 we quickly expanded into 2400 sq ft, and had 3 full-time staff working. On December 17, 2009 we further expanded into 4200 sq ft by taking over lease space in an adjacent warehouse. By this time, our annual revenue was over 3 million. We also changed from purchasing products from distributors, to becoming a direct OEM manufacturer of about 95% of all our products. On February, 2011 we took over one additional warehouse space, bringing out total footprint to 5450 sq ft. Additional staff members were hired bringing our total to 12 full-time and part-time employees. We were still bursting at the seems, barely able to move our forklift (see photo to the left). We had three warehouses joined together with single opening door allowing us passage to each warehouse. Ceilings were low, and many times, due to cramped space, stock was mis-placed. However, we stayed in this configuration for the duration of our 5 year lease. 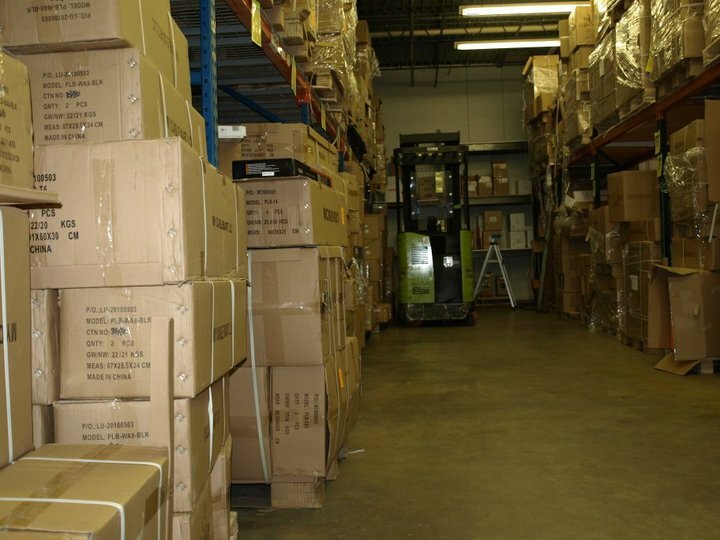 In 2013, the search for a new warehouse began. We found our ideal new home with approx 12,000 sq ft located in the North-East Corner of Eden Prairie. We moved into our new home on April 15, 2013 located at 6224 Bury Drive, Eden Prairie, MN, 55346. The new warehouse space was ideally suited to our business, and about 6 months later, opened up our retail space allowing for customers to browse through our almost 2,200 active products including over 28 different TV mount styles to meet your every need. Today, My Cable Mart remains a privately-held, debt free successful business. Our business model has us shipping all orders "same day" if received before 3pm. If you phone us, we vow to answer 99% of such calls with a real human within 4 rings. We provide expert technical support in nearly all residential home theatre configurations. We maintain an "A+" rating with the local Better Business Bureau (although we are not a paid member). We try to treat our customers like we would like to be treated. Most of our business is returning business. Browse through our 3,772 un-edited testimonials and see first-hand what our valued customers think of us. We also do not pretend to sell all possible computer and home theatre electronics. We have 2,996 active SKUs for sale, with one of the largest selections in North America for AV adapters and wallplates. Our HDMI product line is extensive - using quality certified and tested products ALWAYS from an authorized HDMI manufacturer. Finally, if for ANY reason you have not been satisfied how you have been treated, we want to hear from you.